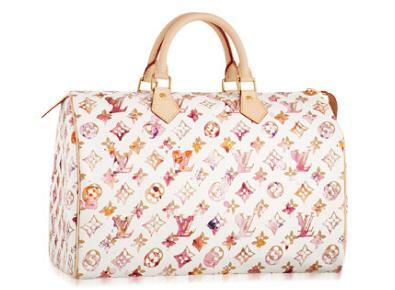 Diva Darling loves Louis Vuitton! Their bags are the ultimate in luxury and no designer captures the essence of extravagance quite as successfully, whilst also placing such great importance on sophistication. The impact created by the signature monogram canvas is allowed to take centre stage due to the clean lines of the bag’s silhouette. The woman with the Louis Vuitton bag on her arm is one classy lady! 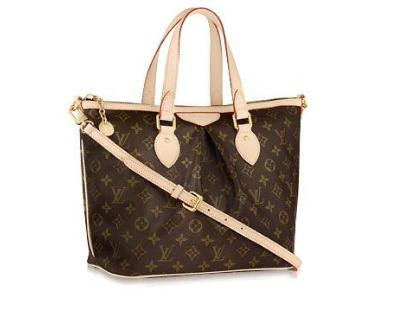 If you’re looking for a classic Louis Vuitton bag then the Speedy 35 is the one to choose! 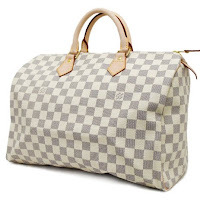 Why LV Speedy? It's timeless!! It captured the heart of every women'. With various style options the bag can be a form of self-expression and independence as well as being a nod to celebrity culture. If you’re looking for a bag that is a little more feminine, but are still looking for something as sophisticated as the Speedy, the Palermo PM is the perfect choice. It’s softer design is girly yet simple and it has a beautifully stitched leather shoulder strap, so you can wear it across a pretty tea dress and pea coat, it’s perfect for an autumn wardrobe inspired by days gone by (thank goodness the autumn/winter collections are bursting with vintage gems!). 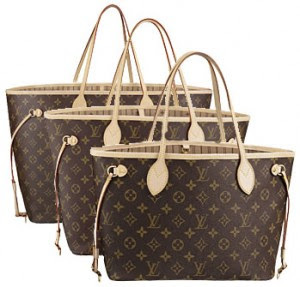 Whichever Louis Vuitton bag you choose , it’s sure to give you years of enjoyment- the stunning quality and wow factor makes even the most mundane outfit sparkle! 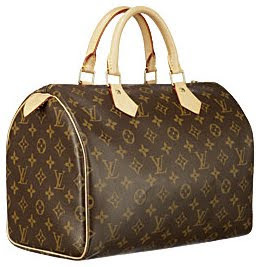 Going to Edinburgh this week to hunt - LV bag.